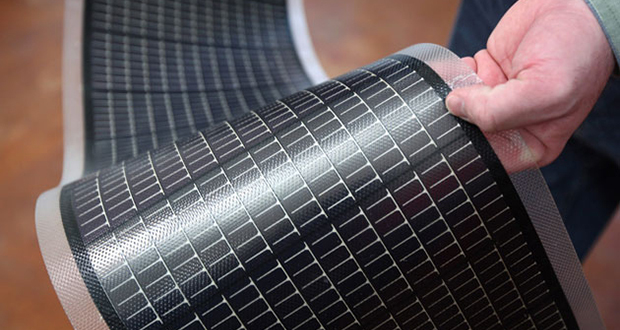 First Solar Inc. an American manufacturer of thin film Photovoltaic (PV) modules announced that it has achieved a record efficiency of 21% for its CdTe Solar Cells. The previous best achieved by the company was 20.4% in Feb of 2014. The record has been accepted by US Department of Energy's National Renewable Energy Laboratory (NREL) and included in "Best Research Cell Efficiency" reference chart. First solar aims to achieve an efficiency of 22% by 2015. Note: Efficiency of a Solar Cell is the ratio of the Electrical Energy produced to the incident Solar Energy e.g. if the incident Solar Radiation is 1000 W/m2 the Electrical Energy produced by a 21% efficient Solar Panel of 1 m2 area is 210 W (neglecting the various losses that might be encountered). Posted in Energy Efficiency, In The News. Tagged CdTe, Efficiency, Solar Cell.